Specifically designed to help you emulate that sought-after post-pamper feel, the Airsock slippers are cozy terry cloth thong slippers that are sensationally spa-worthy. 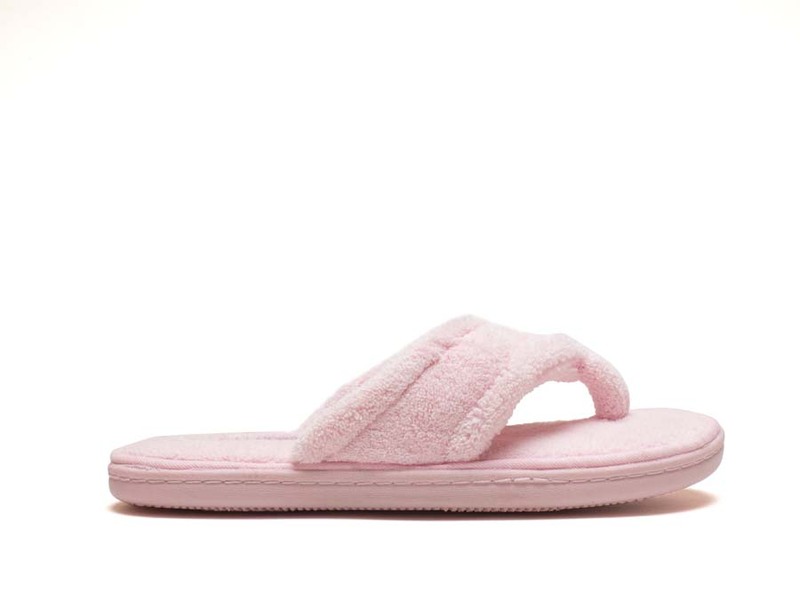 A sweet sandal style means you can quickly slip into these cozy slippers after a bath or shower, while the toasty terry cloth lining helps trap in heat and absorb moisture. 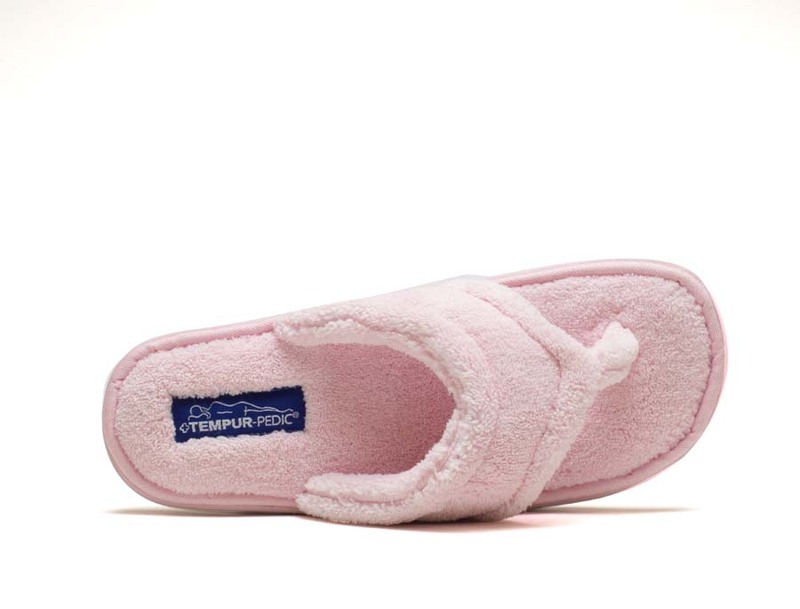 Tempur-Pedic's advanced dual-layer comfort system offers two layers of supportive material that helps provide head-to-toe support and adapts to the shape of your feet for a custom-like fit. 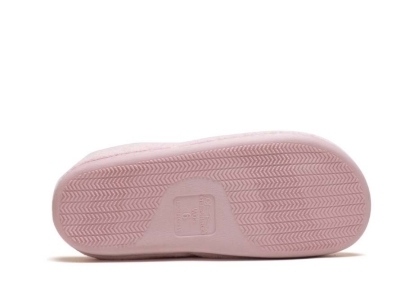 The Airsock is completed with a convenient indoor/outdoor sole that's weightless and flexible.